If you're a friend or family member - keep reading! If you're following along for the Babywise tips and resources, you'll want to skip this post. Family and friends: I've moved all of the posts about our family life over to a new blog. 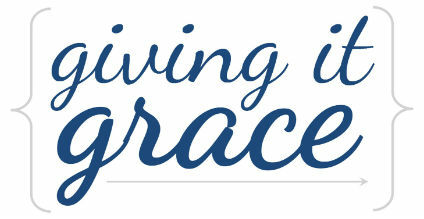 The new blog is located here: hansenfamily.givingitgrace.com (if you click on that link and get an error site, try refreshing your browser page). This new family blog is where I'll be posting pictures from family events and updates on the kids. All of the existing family blog posts have already been moved over to the family blog, and I'll post any new family content on that blog moving forward.